With festival season starting with Coachella, and the sun peeking out from the clouds, it's time for a style update using a scarf. Most of us have got a few hanging around, go for a thin, light material which is easy to work with, and won't be too heavy in your hair. 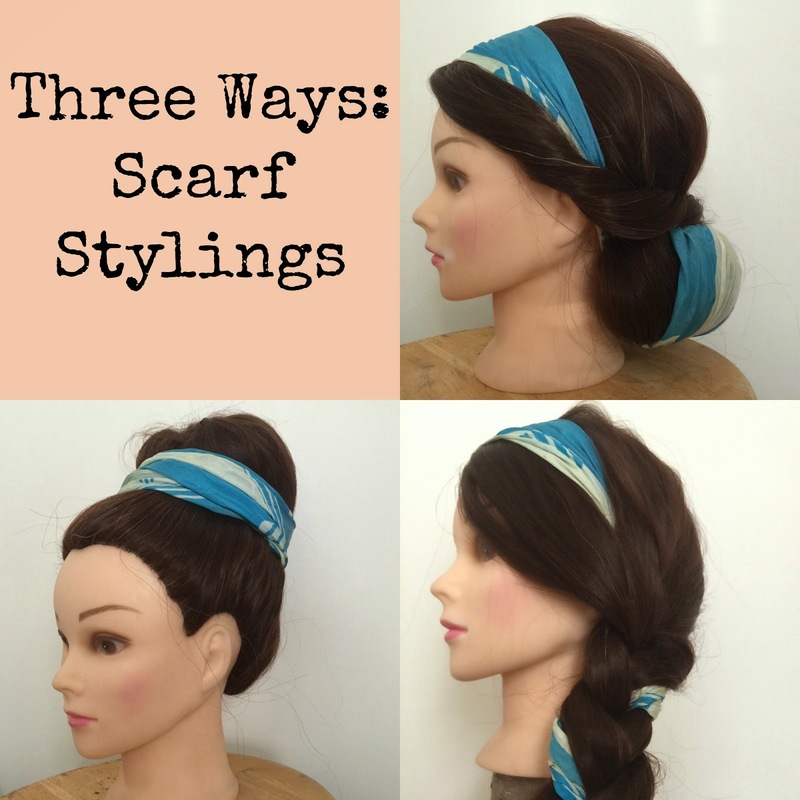 Adding a scarf to your up do can instantly update your look. A large bun with a scarf is a perfect day look. Tuck the ends of the scarf into the bun for a clean finish. This is great at hiding bits of hair not quite long enough to wrap round the bun. 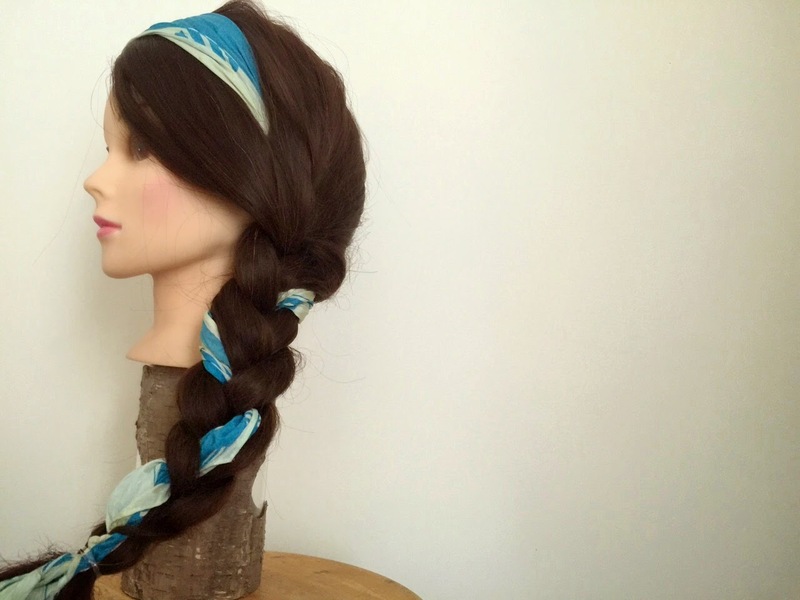 Either twisting and braiding a scarf through your hair will look great, and help give your style hold. Practice with a thin scarf first, and work your way up. 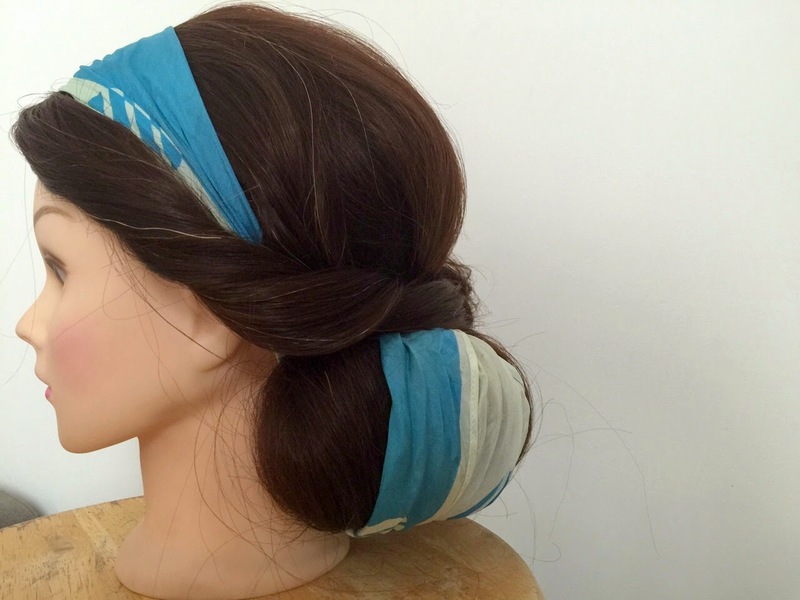 This even works well on shorter hair, as you can use the scarf as a kind of extension, giving you more to work with. 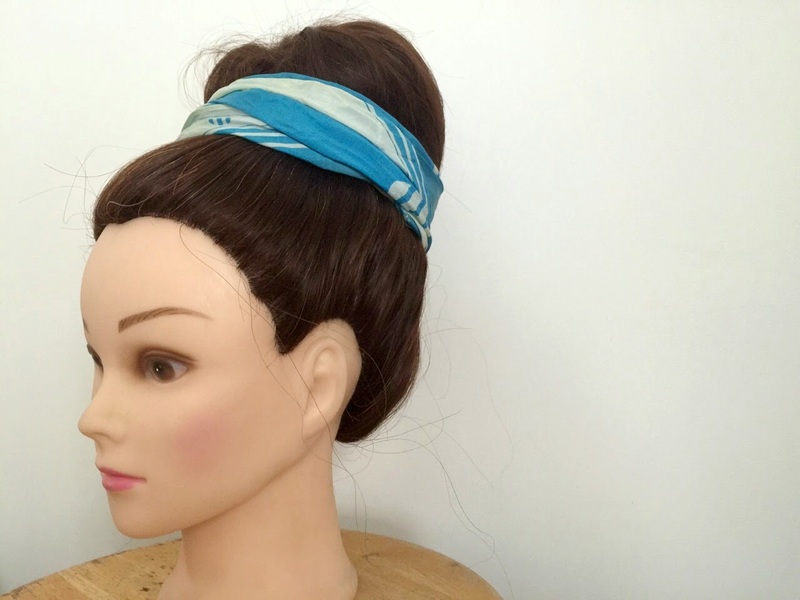 Use the scarf to roll hair up in a low, chic up do. Leave some pieces at the front to twist and tuck around the scarf once tied. Loose pieces of hair also give this a really relaxed, casual finish. Great for Summer, and I think a lovely style for wedding guests, bit different from a fascinator. I'd love to see if you try out any of these styles, use the hashtag #KLGHAIR on Twitter and Instagram to show off your scarf stylings. These are really cool ideas, I especially like the final one! Thanks Maria, I will definitely be wearing my hair like this come summer. Perfect for a festival!